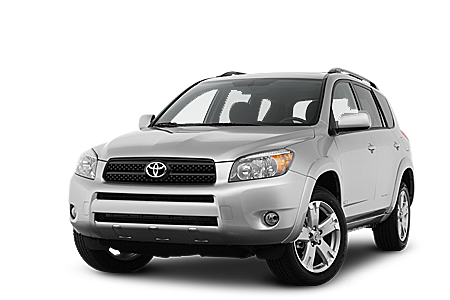 Royalpicks offer Self drive cars for rent in Coimbatore airport. You can save your time for the pre-booking Car rental in Coimbatore Airport with Royalpicks. 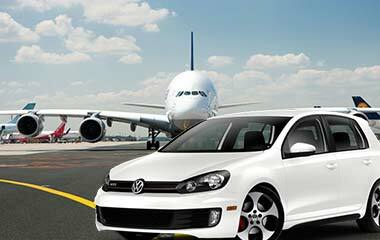 We offer flexible plan for car rental in Coimbatore airport services. 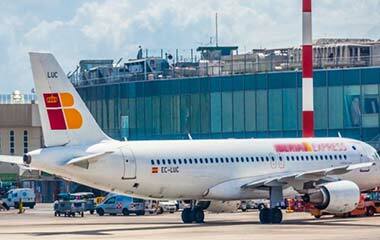 If you pre-book the rental car for Coimbatore airport we reach the airport before reaching you at Coimbatore airport. We deliver both pick up and drop services at Coimbatore airport. You can return our self drive rental car at the same pick up point and you can fly back to your destination. Coimbatore is the most beautiful place in Tamilnadu, India. 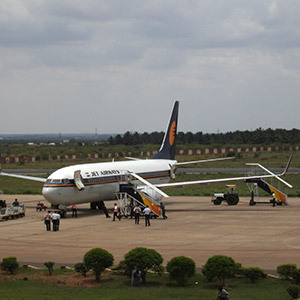 The Coimbatore airport is located at 12 kms from the center of the city. Coimbatore airport is the hub for both domestic and international flights. Coimbatore airport is the 15th largest airport in India with respect to the total aircraft movement, 18th largest airport with respect to passengers handled and 13th largest airport with respect to cargo handled. Wide range of facilities are available near the Coimbatore airport beyond your expectation. 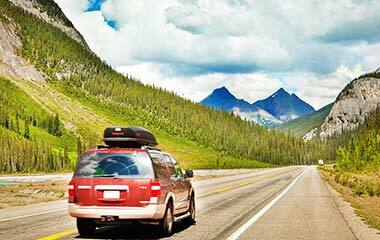 Our car rental in Coimbatore airport services help to many other state and country people who are interested to come Coimbatore. What We Offer for Car rental in Coimbatore Airport? We offer the affordable car rental in Coimbatore airport. You don’t need to pay the insurance amount for our self drive rental car services. You can hire the luxury car in Coimbatore airport for tour packages. We deliver the both pick up and drop services. We offer the perfect guide lines to know our car rentals services in Coimbatore airport. We offer the cost-effective services i.e., Car rental from Coimbatore airport to Ooty. You can hire the rental cars for full day from Coimbatore airport to Ooty. We provide the exclusive offers and discounts on car rental from Coimbatore airport to Ooty. We serve the comfort and affordable services to satisfy our customer. We are mainly focus the customer convenience at any time. We provide the affordable packages for hiring the car in Coimbatore airport. We offer the updated information, always ensuring the quality of car hire Coimbatore airport services for all levels of customers, i.e., individual and corporate. Online & Offline 24/7 Customer Service. Guarantee for Spending Your Money. Avail at any emergency situation. You must choose the best self drive car rental company for renting a self drive car. Pre-Booking Services in must available to save your time. Must have flexible car rental packages plan for Coimbatore Airport. You don’t need to pay the insurance amount for renting the self drive car in Coimbatore airport. You can get the cost-effective services of car rental in Coimbatore Airport. Before you hire the rental car check the company standards, services and cost etc.